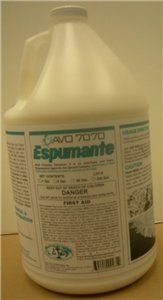 Admiral - Silicon Wafer Cleaner | AvoTech International Inc. 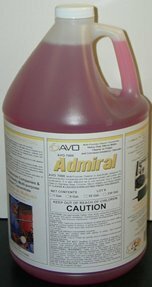 Heavy Duty Multipurpose, Silicon Wafer cleaner, Admiral is specifically designed for semiconductor companies and the general industry with polish and surfactants. 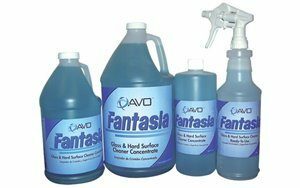 It's also effective as a rust remover and descaler. 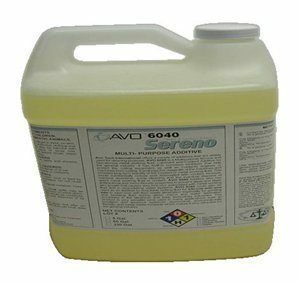 AVO 7000 Heavy Duty Multipurpose, Silicon Wafer cleaner, Admiral is specifically designed for semiconductor companies and the general industry with polish and surfactants. It’s also effective as a rust remover and descaler.